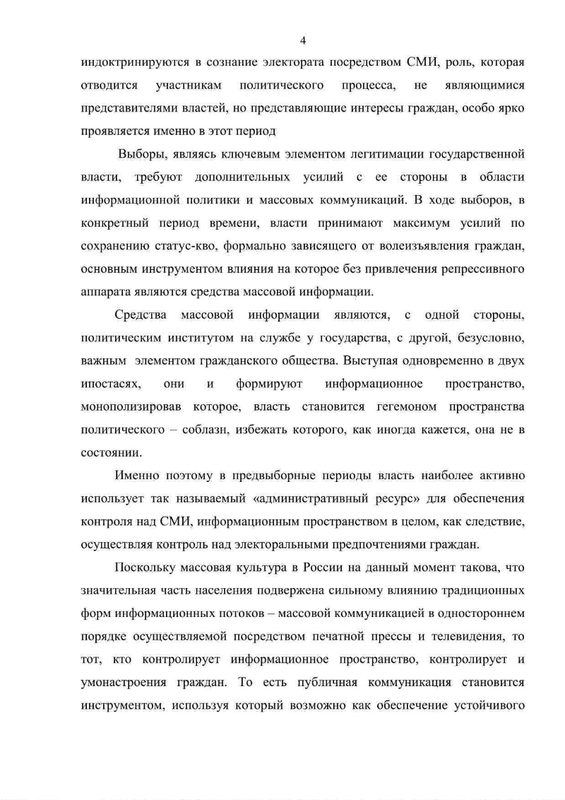 Information policy of the main participants of the election campaigns 2007-2009: regional dimension: (Republic of Tatarstan): author's abstract. dis. to the soisk. scientist. step. Cand. polit. 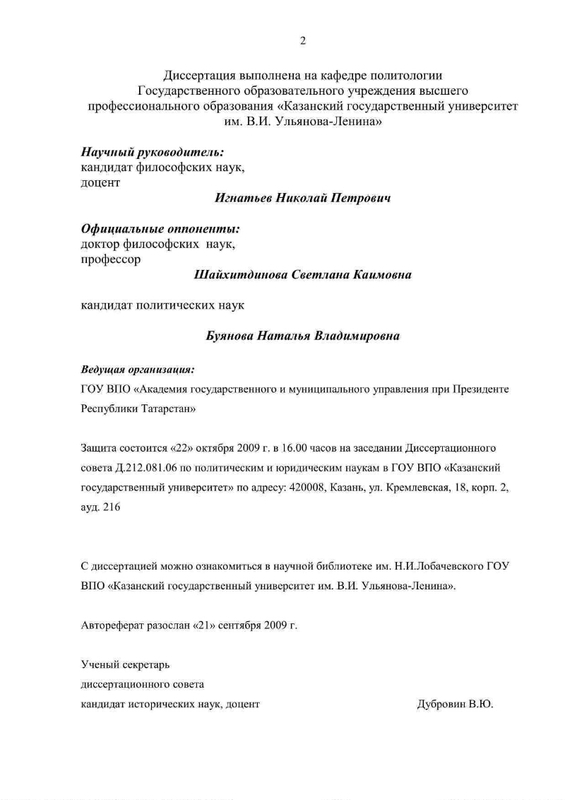 Sciences: specialty 23.00.02 / Semin Maxim Vladimirovich; [Kazan. state. un-t]. - Kazan, 2009. - 26 with. ; 21. 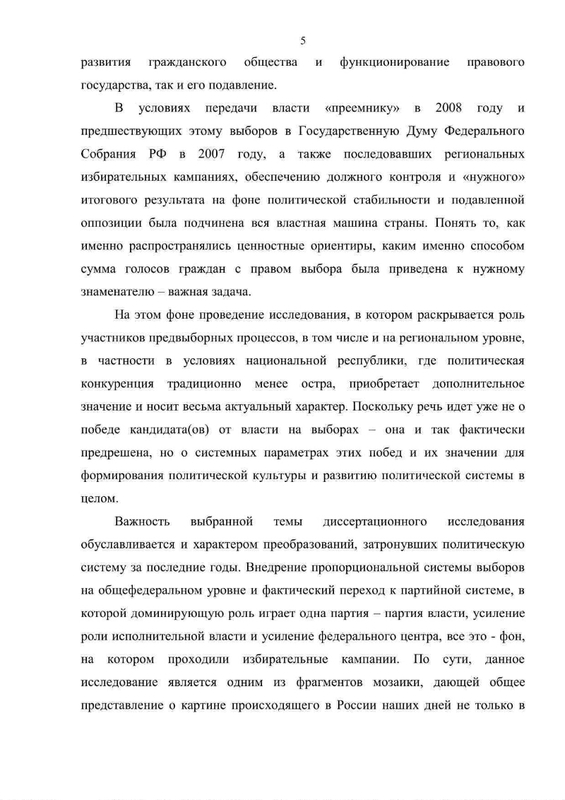 - Bibliography: p.26 (4 titles) and in the footnote. note. - 100 copies. .
1. Power (collection). 2. 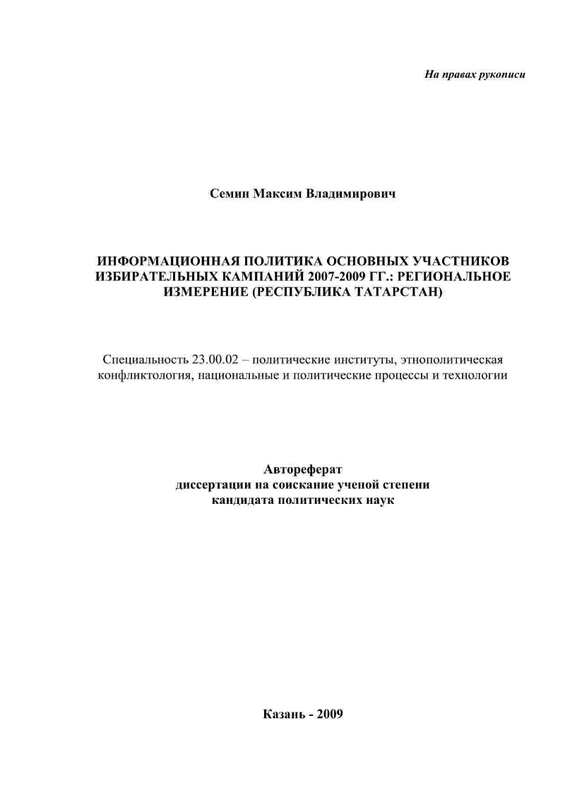 State - Information Policy - Russian Federation - Abstracts of dissertations. 3. 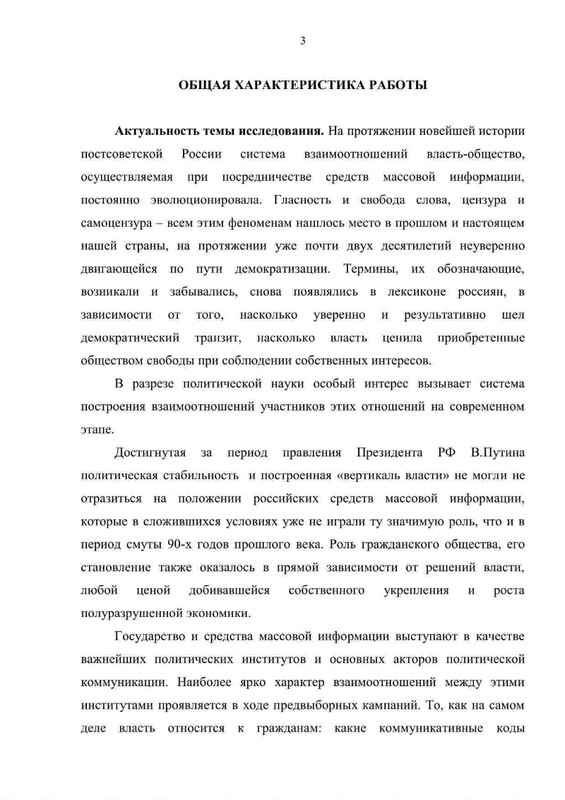 Elections - Tatarstan, the Republic - Abstracts of dissertations.